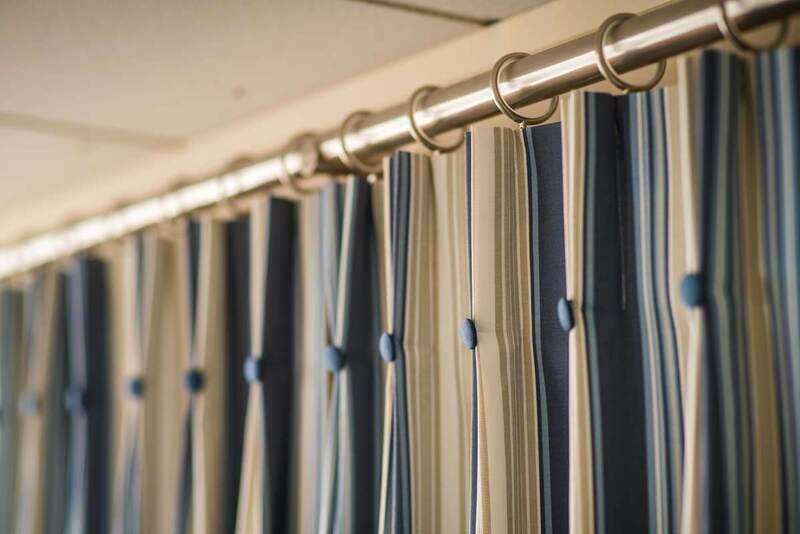 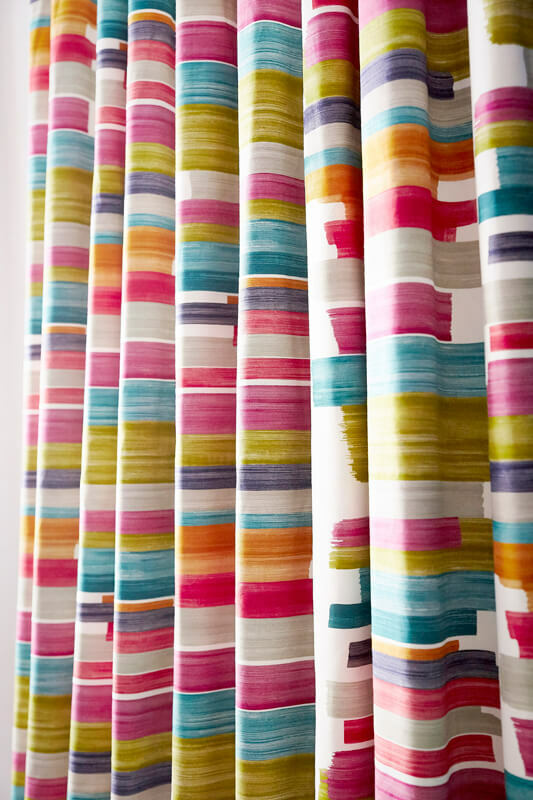 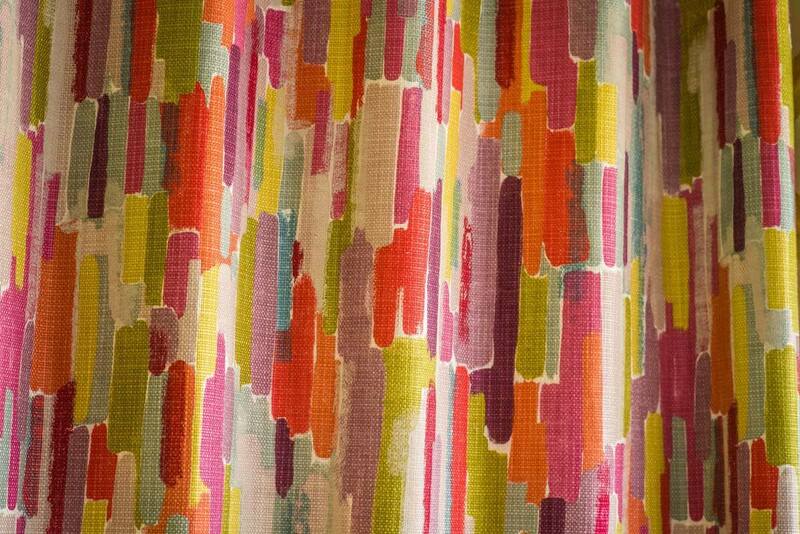 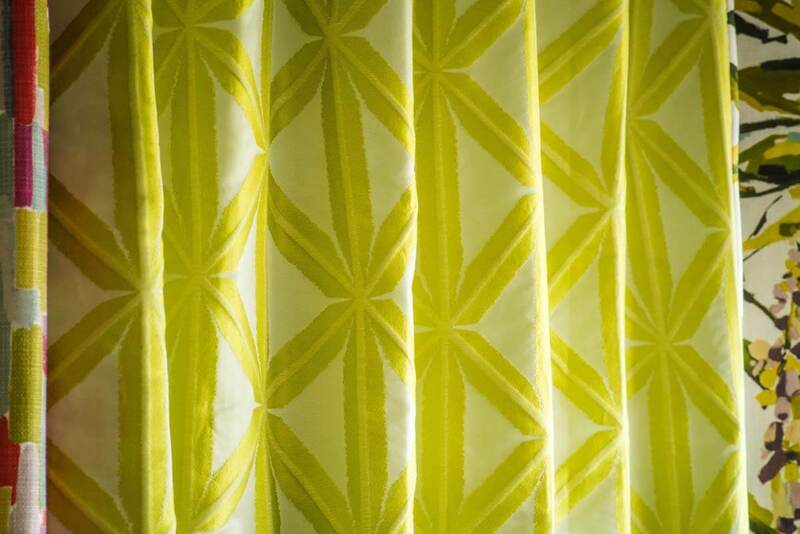 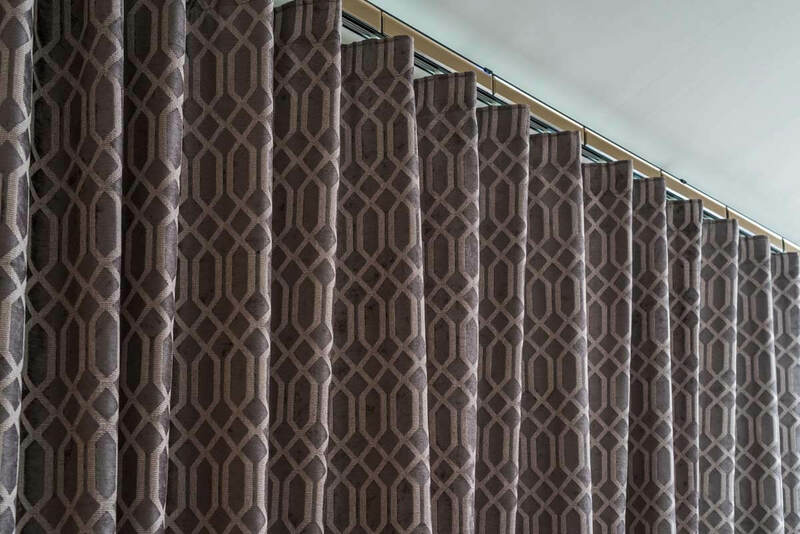 Our handmade curtains can transform a room with beautiful simplicity. 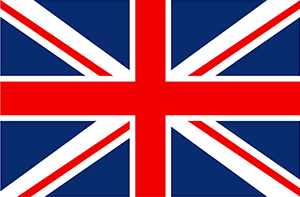 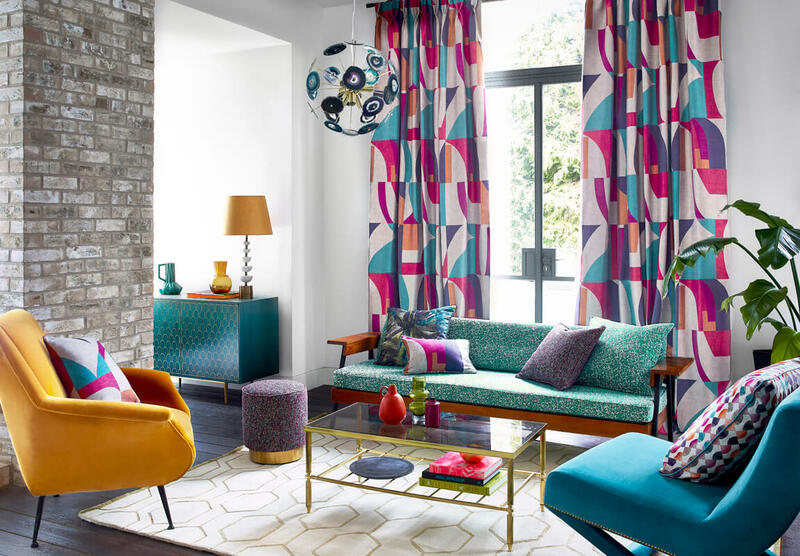 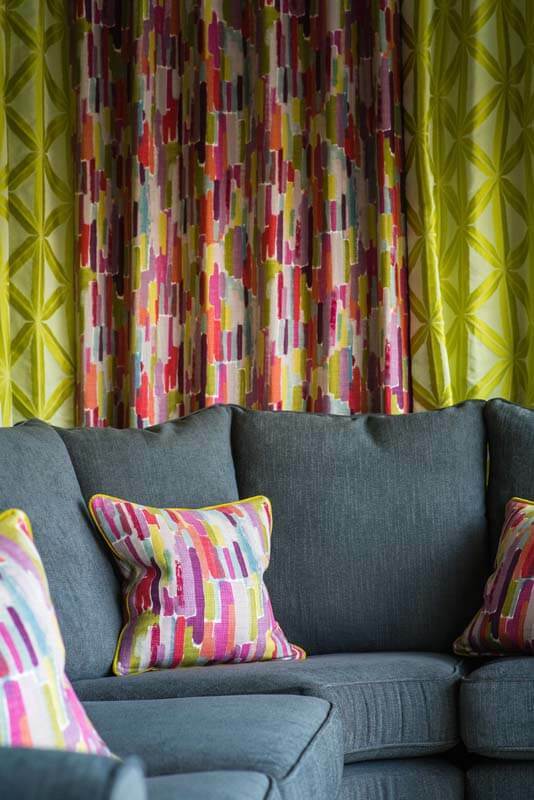 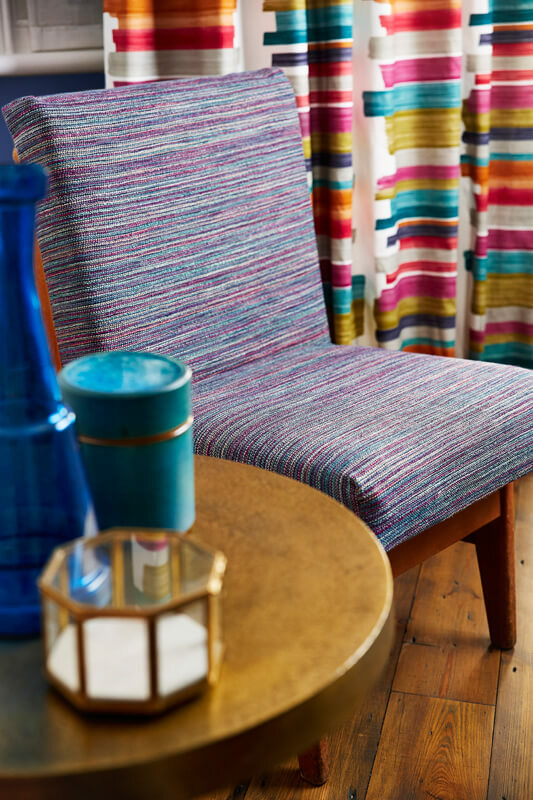 Visit our Portsmouth showroom and peruse our vast range of over 5,000 gorgeous fabrics. 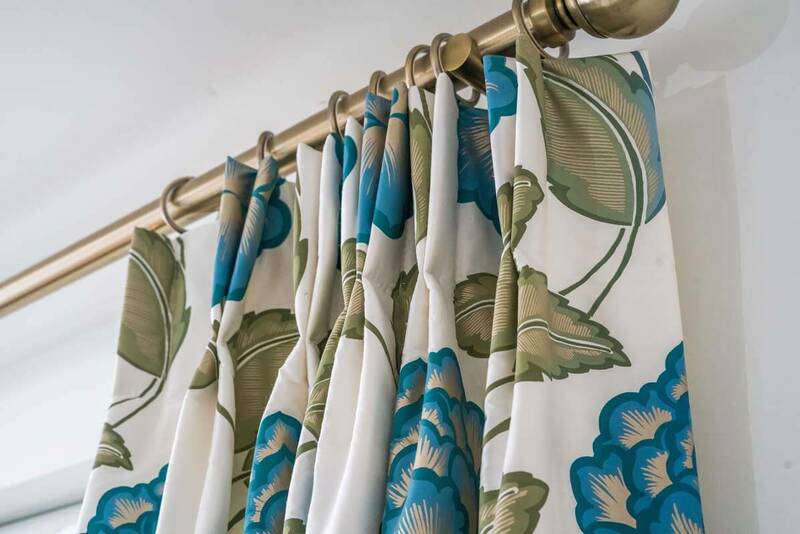 Our expert measure and design service is free of charge and our friendly design team will visit you at home to advise on colours and measurements. 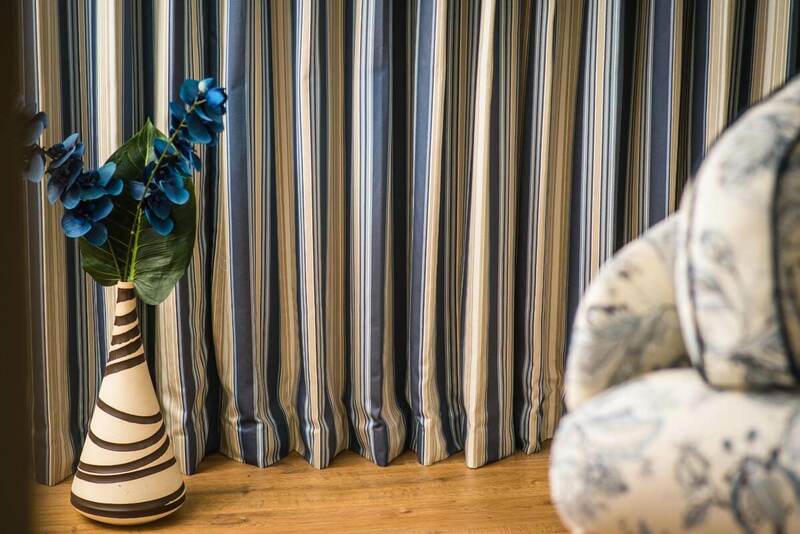 For bay windows, dormers, casements or awnings, we have the perfect solution. 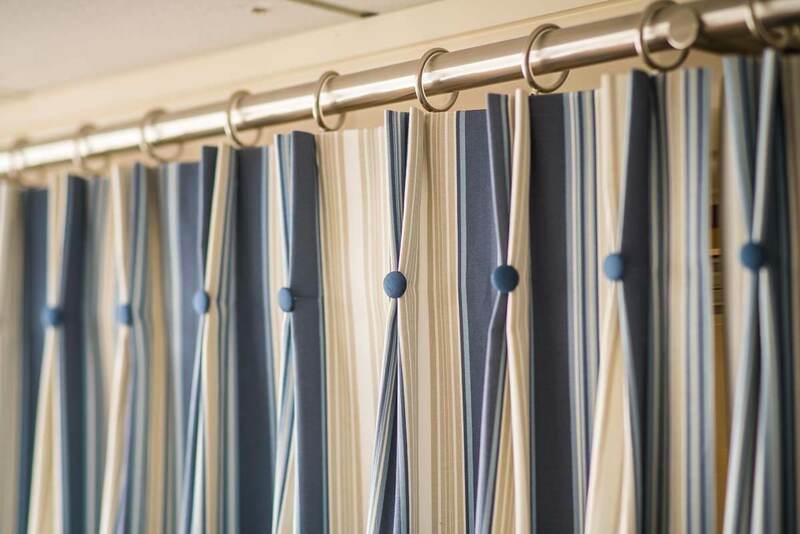 We stock tracks and poles for every type of window. 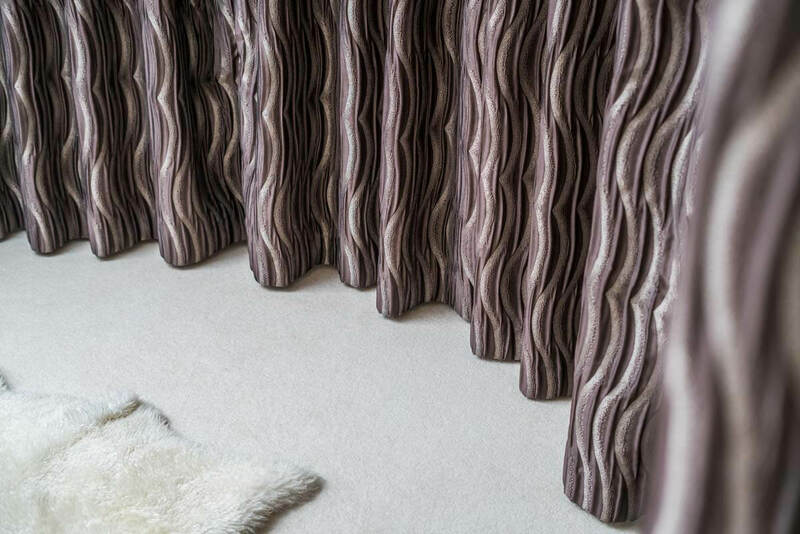 If you prefer traditional opening systems we have wooden tracks, or fully remote controlled systems for the most modern home, including the revolutionary Silent Gliss ‘Wave’ System. 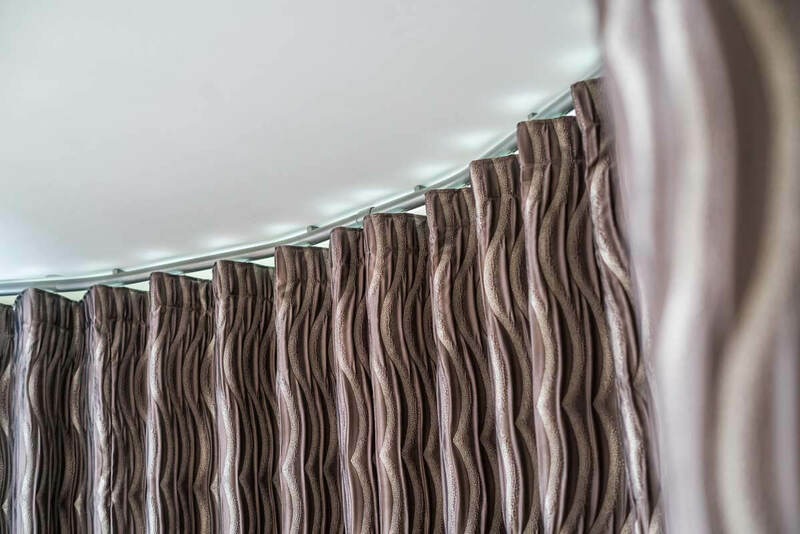 It starts with one of our expert designers coming right to your door. 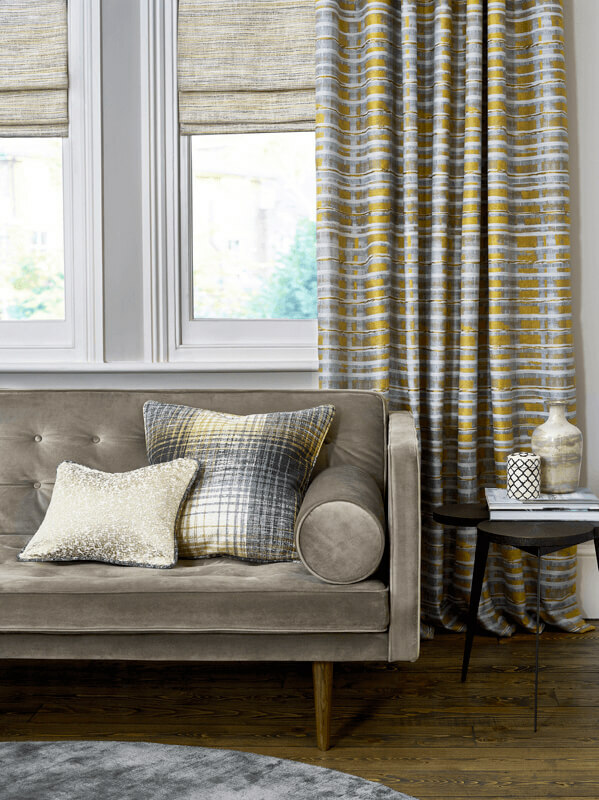 Bringing with them a selection of elegant fabrics to choose from, taking the time to understand your space and what look you are trying to achieve. 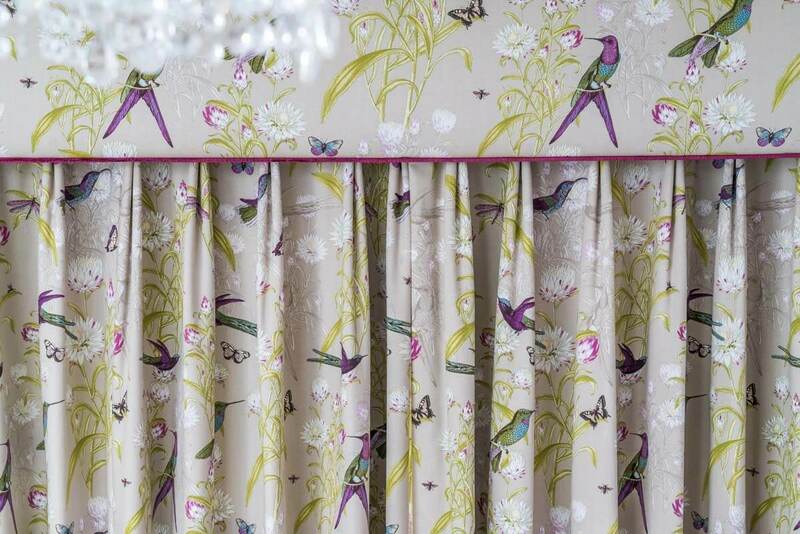 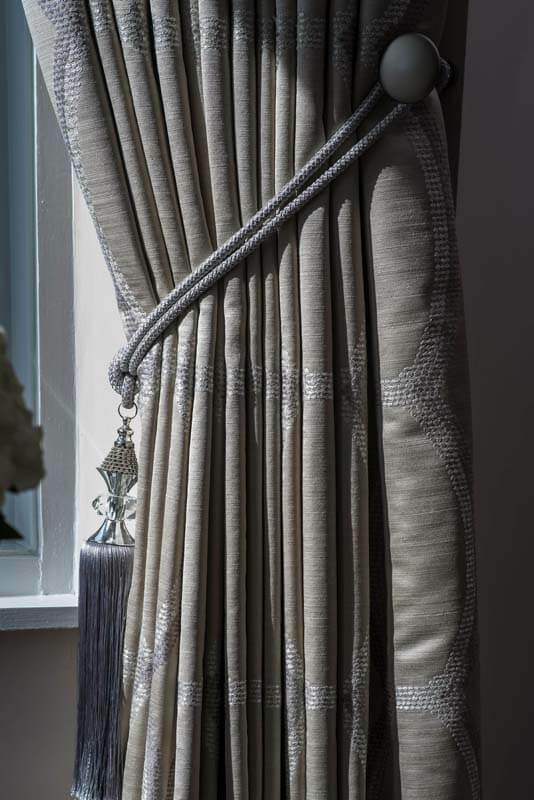 A measure check is carried as part of our specialist fitting service – this is a new chapter in custom-made curtains. 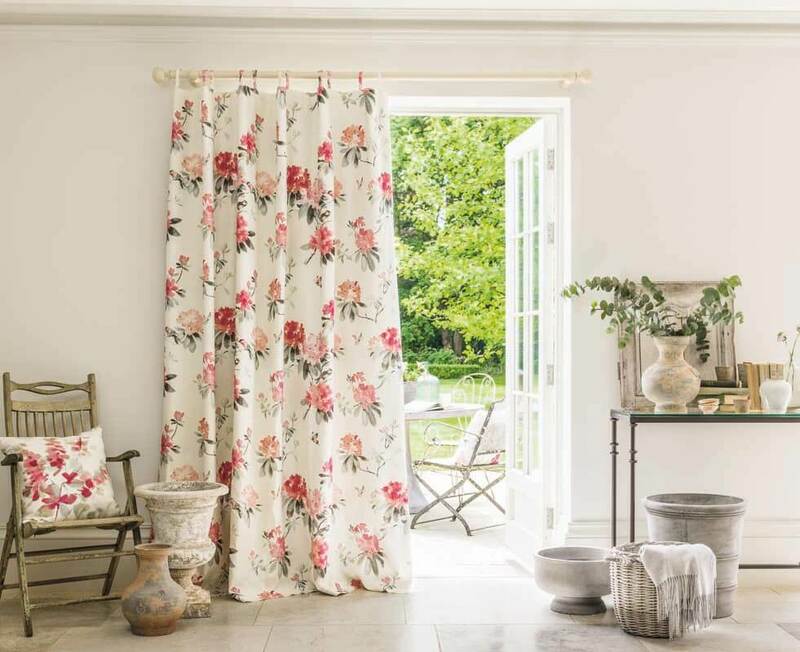 Whether you are looking for some inspiration or already have a vision in mind, our expert design knowledge of window furnishings can help advise and guide you to discovering an exquisite look for your home. 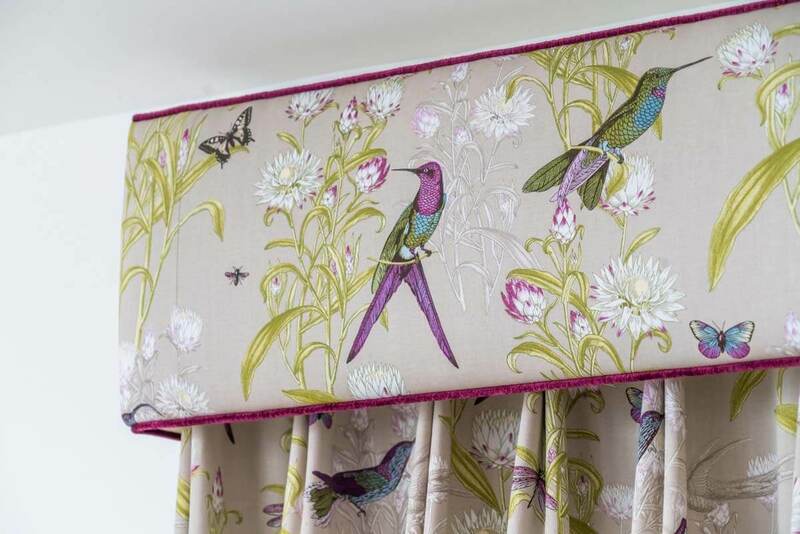 Your curtains journey starts with one of our designers coming to your home. 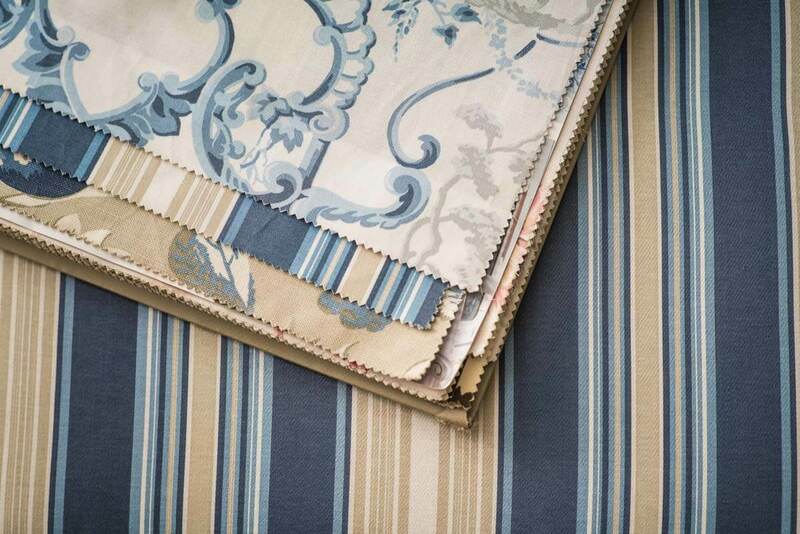 From soft wools and linens, to embroidered prints and luxurious weaves, discover a collection of over 1000 fabrics. 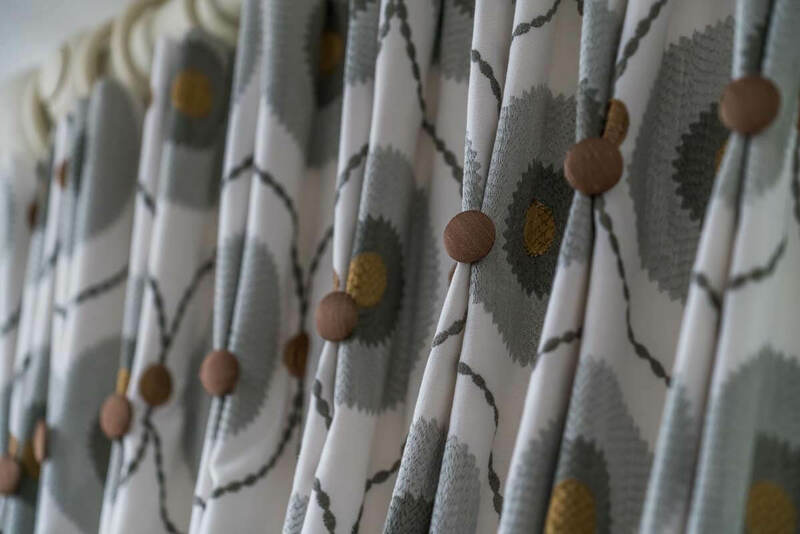 Once you have found a fabric that complements your room, we can help you add those little details that will make all the difference. 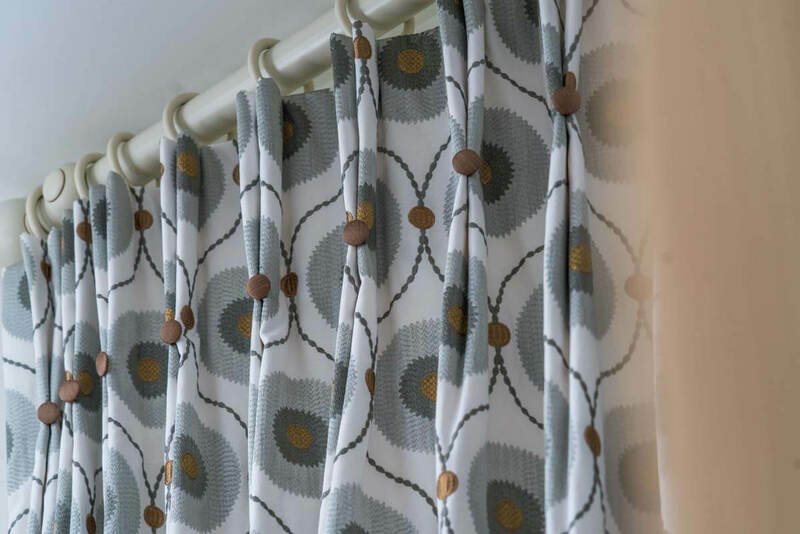 Our specialist team will steam and shape your new furnishing before hand dressing each window to ensure everything hangs perfectly. 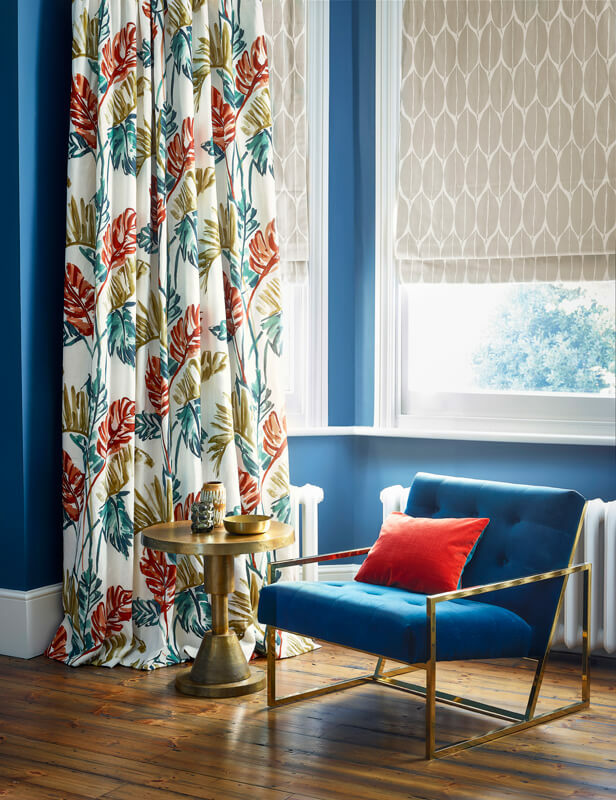 It starts with one of our designers helping you choose your perfect curtain style, fabric and colour, all in the comfort of your own home. 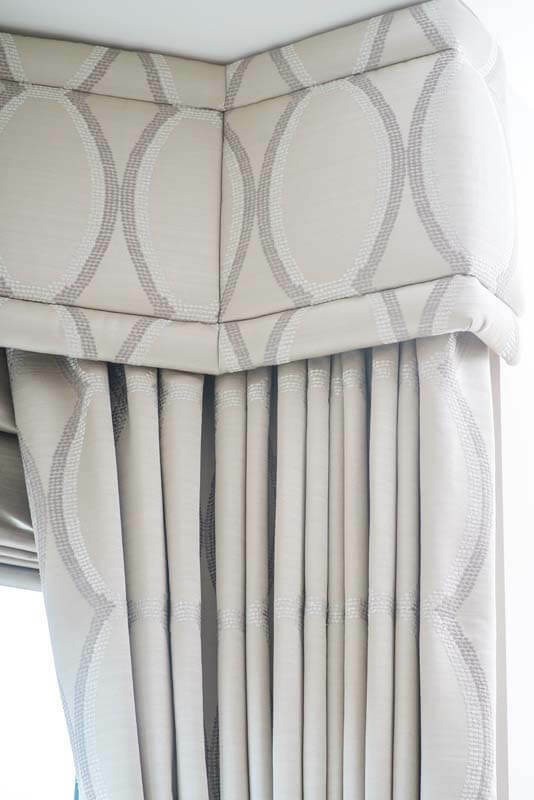 Next our professional machinists will use only the best materials and techniques to measure, stitch and hem your new curtains here in our Farlington workshop. 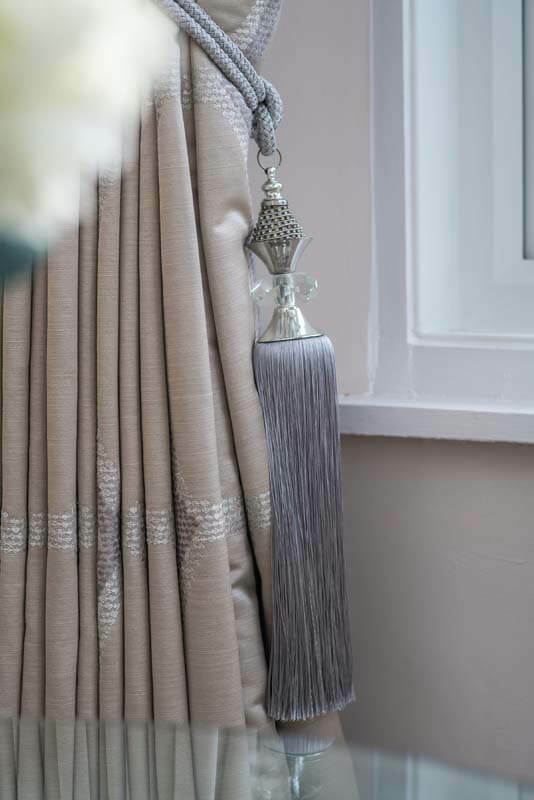 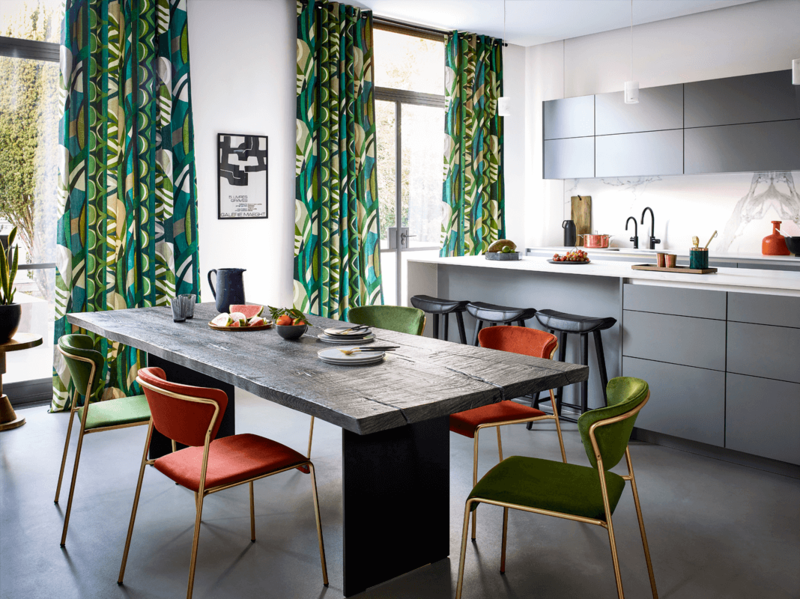 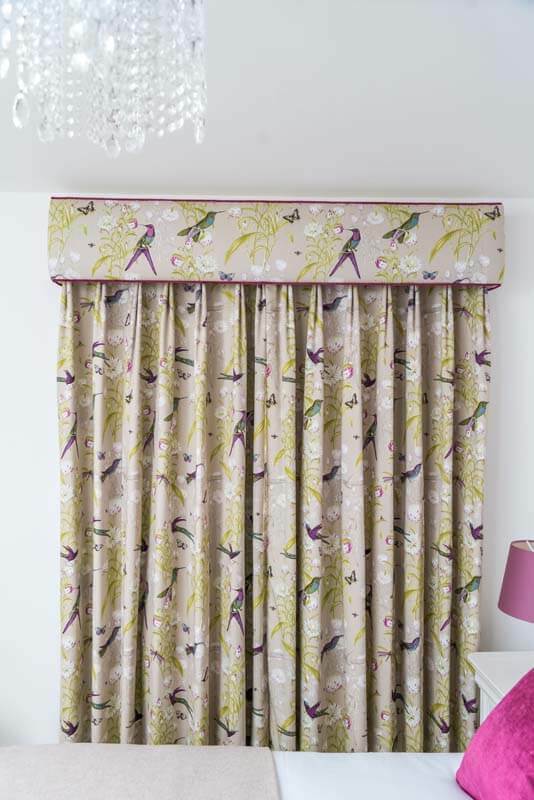 Your curtains will then be hand-finished to the nearest millimetre and expertly dressed by our fitting team, ensuring they will always hang beautifully.